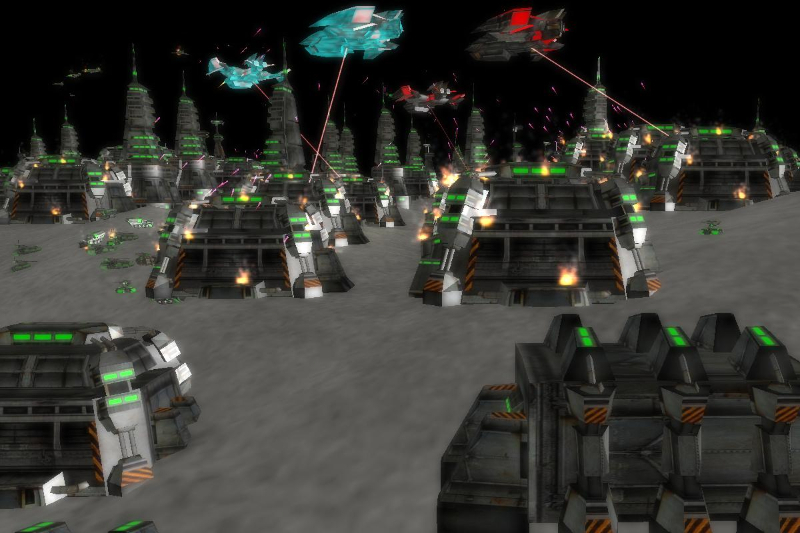 After Protocol is a futuristic MMO RTS with 3D graphics and a loyal community. It's a reboot of Beyond Protocol, using the same source code, resurrected by the players. Players can colonize unlimited planets in a growing universe on one single persistent server. Limitless Universe: Players expand endlessly through the universe, colonizing and conquering planets, mining minerals, making alloys, and researching new technologies. Individuals can command vast stretches of space, through a variety of planets and solar systems. 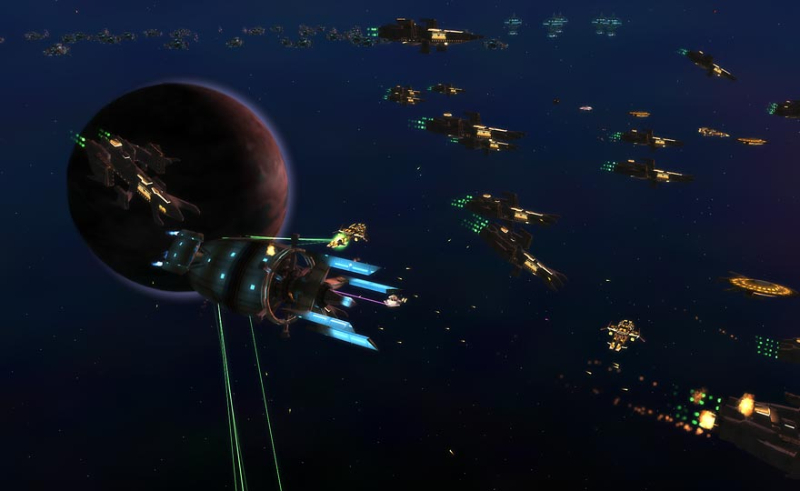 Unit Customization: Beyond Protocol offers the player many options to customize the empire they command. The unit building process is particularly deep in this aspect. The player can choose a ship class and model, and then determine the: armor, cargo, radar, engine, hangar, shields, weapons and bay door allocations. Galactic Senate: The Galactic Senate is a governing body driven by the game mechanics for creating game-changing legislation. Legislation itself is drafted in the Emperors' Chambers, by all players who control more than one star system. Any new piece of law drafted in the Chambers is then submitted to vote by the full Galactic Senate (every player can participate), and if passed, will lead to the game developers to implement them. 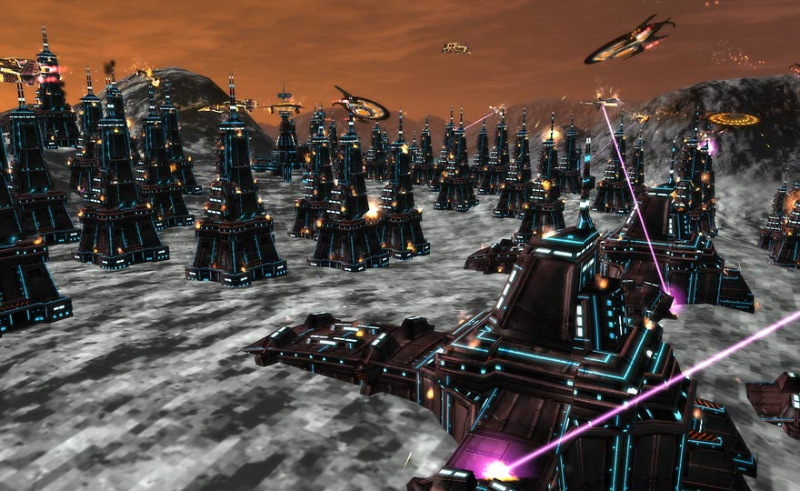 A video trailer for the MMO RTS Beyond Protocol. All of the footage in the video is gameplay footage.